Jacobi Ryan - All Time High (Video) — Got Steeze? 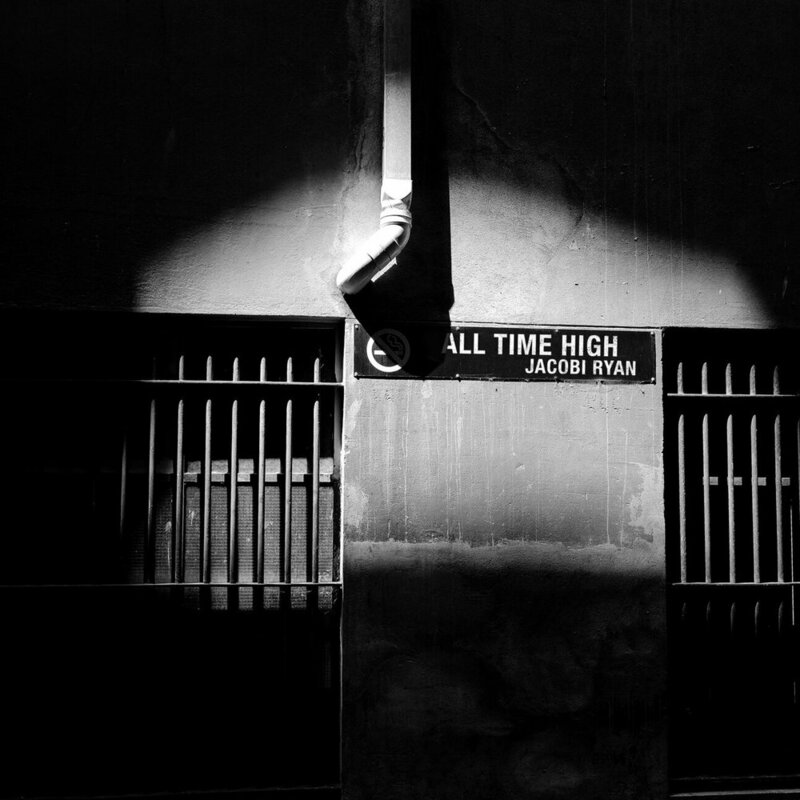 Jacobi Ryan (formerly fresh) is back and not leaving for the rest of the year with this 5th song on his 5th week titled “All Time High”. All Time High is a song about not switching up no matter where you are in life. Jacobi has decided to not only release a song every week but to have an accompanying video as well. I feel Jacobi is a rhythmic motivational speaker in every song I hear because everything is about hope and doing better than you did yesterday, everyday. Check out the song below and the rest of the songs in his #52in365 campaign available on all stream platforms. For the rest of the #52in365 click HERE.